The Kloha Group agents are highly experienced and your biggest advocate in navigating the maze of purchasing a home in today's market from start to finish. Yes, you can search the online sea of homes yourself, but utilizing an experienced buyer's agent provides you with a wealth of knowledge at your fingertips to help you make an informed offer. 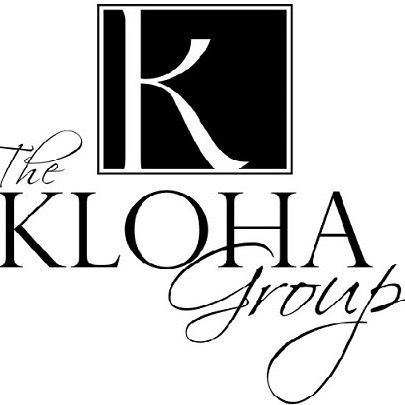 The Kloha Group is a team of professional agents that work together for YOU, communication, service, and flexibility are key and we always have an agent available to help you. We know this area; we live here and we work here. The Kloha Group agents help you figure out what price range, neighborhood and property type would best fit your needs. They take the time to get to know you and to understand your goals and lifestyle. When it's time to make an offer, we'll provide unrivaled direction and detailed market information. Our personal guidance is second to none. One of the most important steps you can take as a prospective buyer is getting pre-qualified with a lender. Knowing your price range and down payment amounts positions you as a credible buyer in the eyes of a seller and gives you negotiating power. When we find "the one" you will be ready to make an offer knowing that financing the sale will not be a problem. You deserve the home of your dreams at a price that won't give you a nightmare. For many of us, buying a home is the single biggest financial decision that you will make in your life. You need a strategic advisor to walk you through the process, identify opportunities, and employ sophisticated negotiation tactics. We are with you every step of the way; from the beginning through to inspection and to the closing table. The Kloha Group will make placing you in the home of your dreams appear effortless.